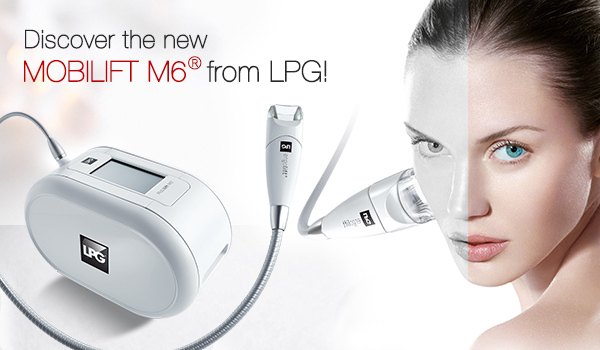 Effective, natural and gentle anti-aging treatments with LPG Endermologie Mobilift M6. Scientifically proven efficiency by clinical studies for 30 years. Visible Results. Tighter facial contours. Improved skin tone. Reduced puffiness. Revitalizes lasting looks (requires a series).